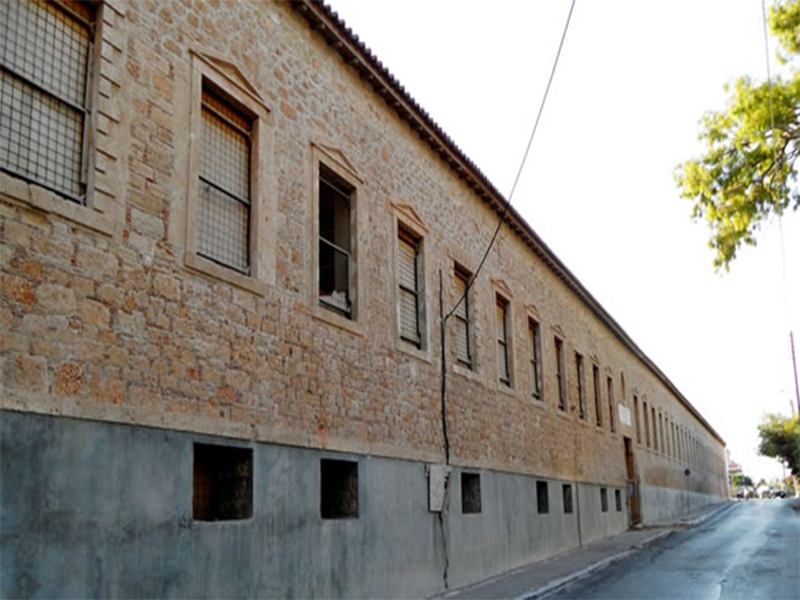 The imposing orphanage of Aegina has been the first public building, initially built by Ioannis Kapodistrias in 1829 to house children orphaned by the 1821 war. The entire area is about 1.2ha in size. 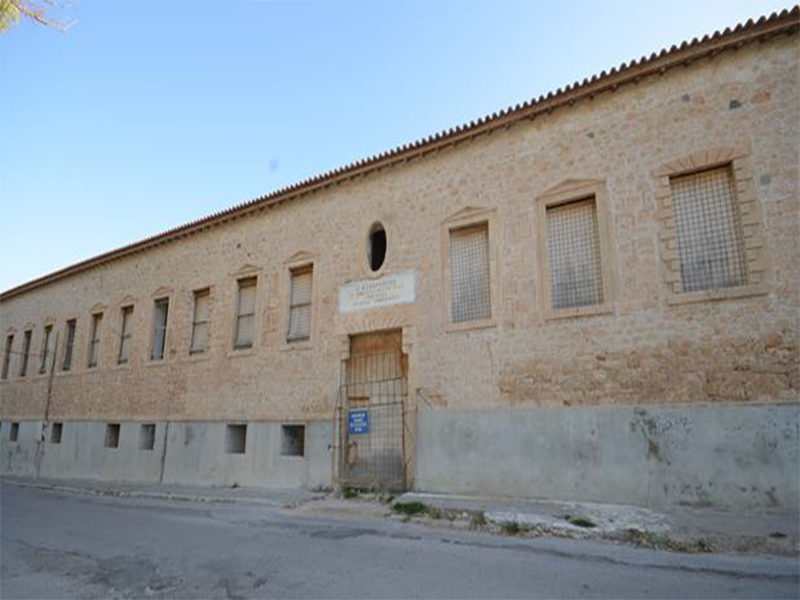 From 1880 until 1985, it was used as a prison for criminal inmates and in the 20th century for political prisoners. 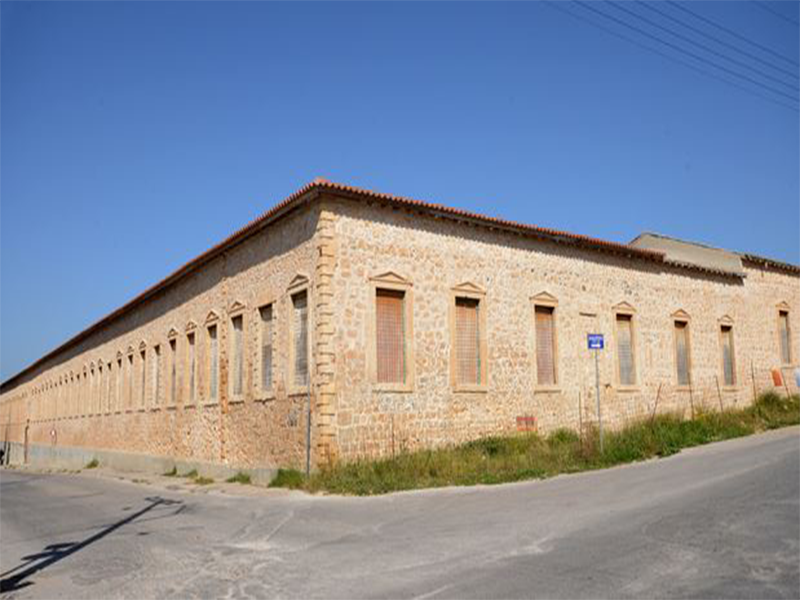 The orphanage is currently under the purview of the Ministry of culture, which has undertaken to restore it using European funds and to establish Aegina Diachronic Museum of history and Civilisation. 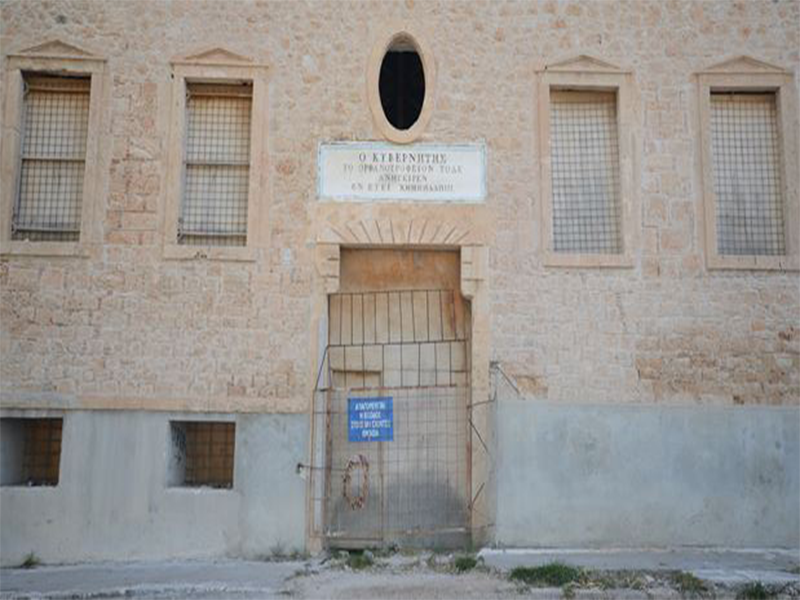 Apart from the main Kapodistrian building, parts of the prison buildings, such as torture rooms , isolation rooms, visitors area etc. have been preserved. To date, all necessary interventions have been made to make the building accessible.